Additional radiology support to Médecins Sans Frontières (MSF) field teams has always been greatly valued by clinicians. MSF recognises that creating a user-friendly platform for teleradiology and promoting this service assists clinicians in MSF medical programs to interpret images and support patient management. 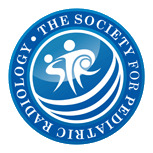 Teleradiology within MSF has evolved throughout the years from an ad hoc, informal service via e-mail to a structured and monitored service via two Web platforms: the first is an internal MSF Web-based platform via Collegium Telemedicus; the second is a PACS-based platform via a commercial teleradiology company (vRad, Minneapolis, MN). Both rely on volunteer radiologists at no cost to MSF beyond those associated with Internet transmission. Of those MSF missions that have access to radiology services, most are utilising Ministry of Health facilities with film and chemistry. 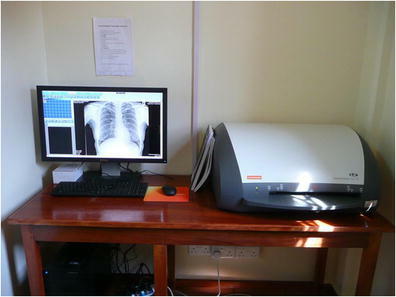 Digital images of film radiographs are obtained by photographing the radiographs on a viewing box with a digital camera. The variation in quality of these images prompted the development of a step-by-step protocol on how to best capture a digital image of a radiograph. In 2010, this internal protocol was developed and is available to all MSF missions utilising this method. These JPEG images are then attached to a case profile and transmitted via Collegium Telemedicus for reporting. JPEG files are usually 200–300 kB in size. MSF missions that utilise computed radiography imaging can transmit images as DICOM files directly via PACS software to vRad PACS for reporting. These DICOM images remain higher in quality than the JPEG files; however at 10 MB per X-ray image, this service requires a higher-quality Internet connection (Fig. 1). Alternatively, computed radiography images are sometimes exported as JPEG files from the computed radiography software and transmitted via Collegium Telemedicus. The uptake of teleradiology within MSF continues to grow. In 2012 a total of 637 examinations were transmitted for consultation across the two platforms. 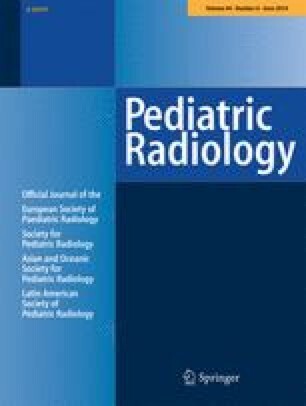 While the vast majority of radiology cases for reporting are plain films, CT, MRI and US scans are occasionally transmitted for reporting.